A new home goods store is open now at Rock Hill Galleria, the second area location for Home South. The 30,000 square-foot store carries a variety of goods from kitchenware to food to home furnishing accessories. 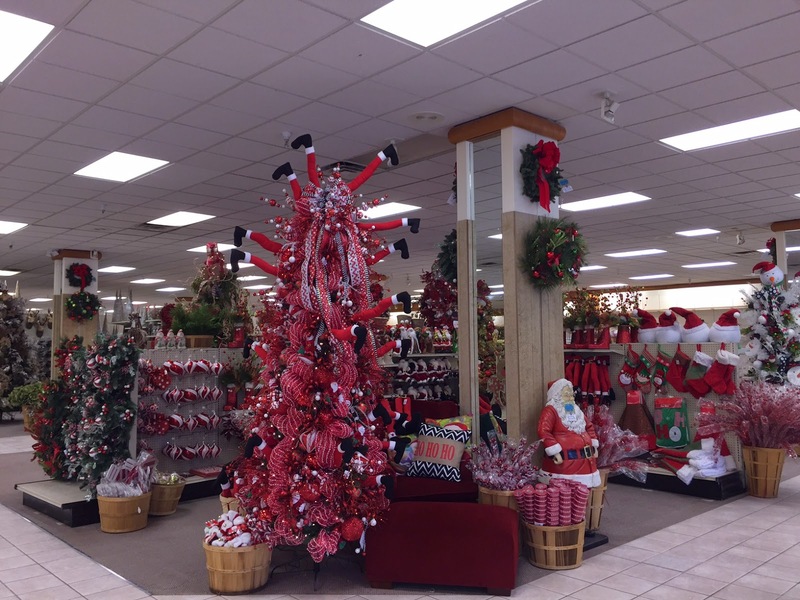 Here's Home South's description of itself: "Merchandise categories available include tabletop accessories, kitchenware, home accents and decor, seasonal products, candles, ribbon, outdoor furniture and accessories, floral supplies, wine and local food products. In preparation for the final months of the calendar year, Home South’s current inventories feature extensive winter and Christmas merchandise. "We are thrilled to open our second Home South store at Rock Hill Galleria,” stated Grady Marsh of Home South. “We feel Rock Hill Galleria is the perfect regional destination for our business, and we are excited to be serving the needs of the surrounding communities." The Rock Hill Galleria location marks the company’s second operating store. Its original store is situated in Charlotte, N.C. The company was founded in 2013 by the operators of Carolina Pottery. "We are pleased Home South has opened its doors at Rock Hill Galleria," stated Michael Wheat, managing director of leasing and marketing for Cypress Equities, the Galleria’s owner and managing agent. "The addition of Home South introduces Rock Hill Galleria shoppers to a merchandise category we are confident will be warmly welcomed." Beau Outfitters now open on East Blvd. Beau Outfitters headed to East Blvd.